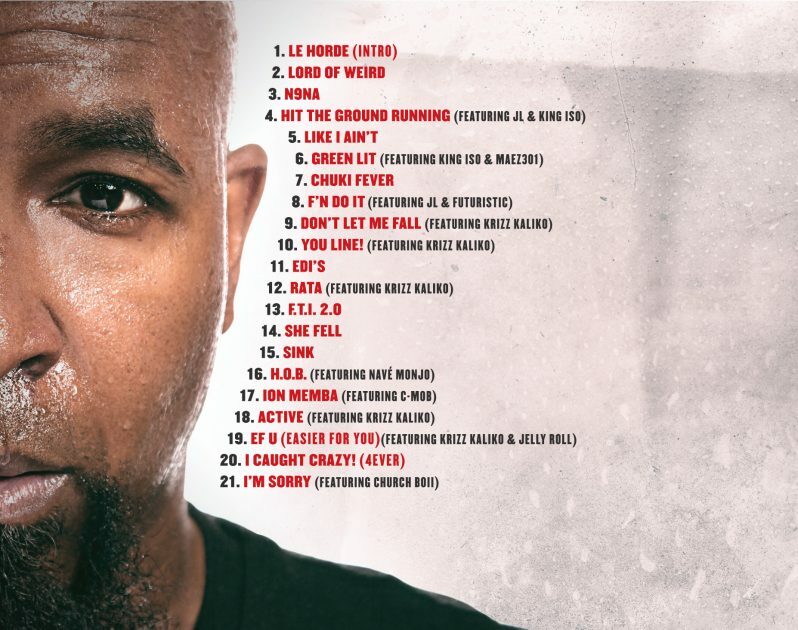 Tech N9ne’s ‘N9na’ Tracklist Revealed! 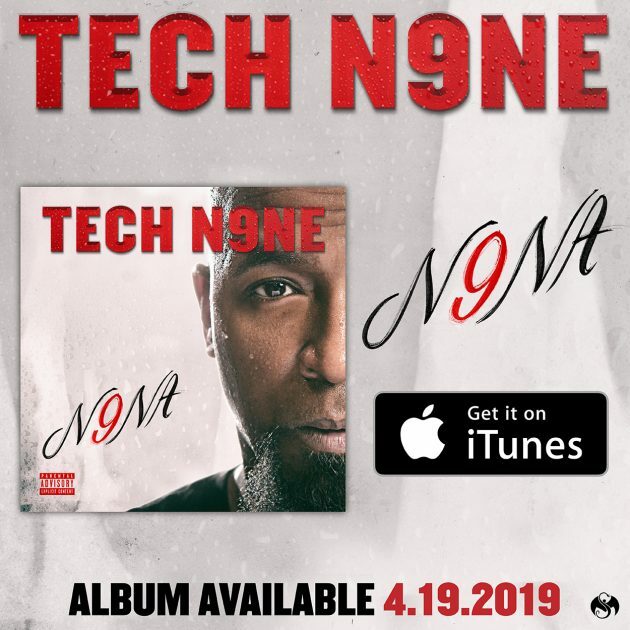 With the N9na Collection(s), Technicians have gotten pieces of the N9na experience, though getting to sample the album early is a unique experience it’s only whetted appetites for the full project. Now, with the date announced (April, 19th), Tech is starting to reveal even more info about the epic album, posting the tracklist! Though Tech will take center stage, expect to get hype to the likes of King Iso, Krizz Kaliko, Futuristic, JL, and more! My fans over the past few years been lightweight complaining about my feature heavy records! Not sayin they didn't dig the features, but I read a lot of comments saying they wanna just hear me rather than others on my music like an album with me doing alot of the hooks and verses! So I did it! They want N9NA? Then they got #N9NA! It's all me for real with the exception of 5 or 6 features out of like 21! Ha Ha! I listen to my fans so I gave them N9NA! It's also a re-introduction for all the new fans coming in daily in Hordes! I'm rappin like I never ate on this! Like I ain't rich, like I ain't sold not a NARE record platinum and nare gold! • • @itunes @applemusic pre order available now! Link in bio – you get all 8 previously released songs as instant downloads! T9!